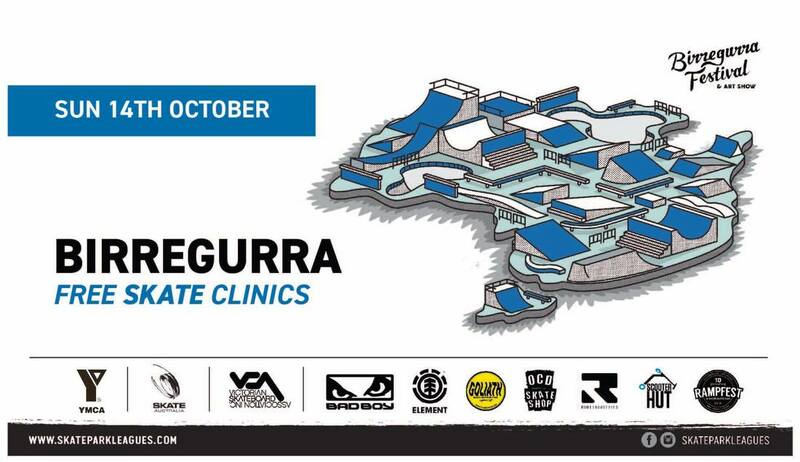 Get down to Birregurra Skate Park on the 14th of October for free skate clinics and fun! 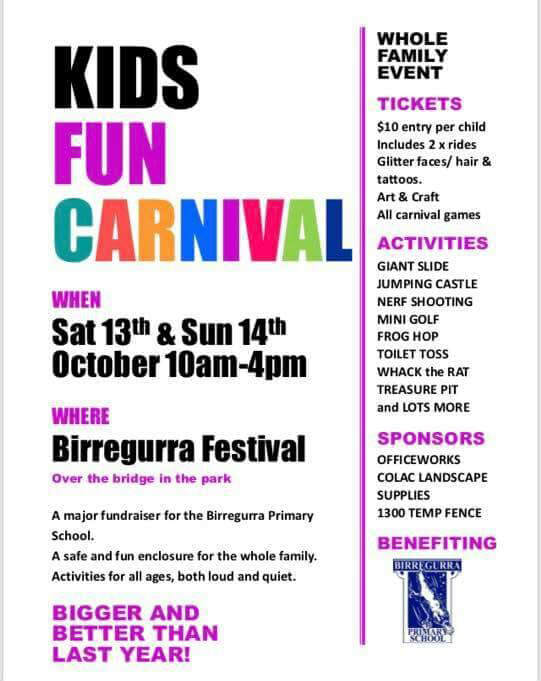 Sponsors: YMCA Victoria, Birregurra Festival and Art Show, Victorian Skateboard Association, Bad Boy Australia, Element, Goliath Skate, OCD Skate Shop, Root Industries, Scooter Hut Melbourne and Rampfest Indoor Skatepark. 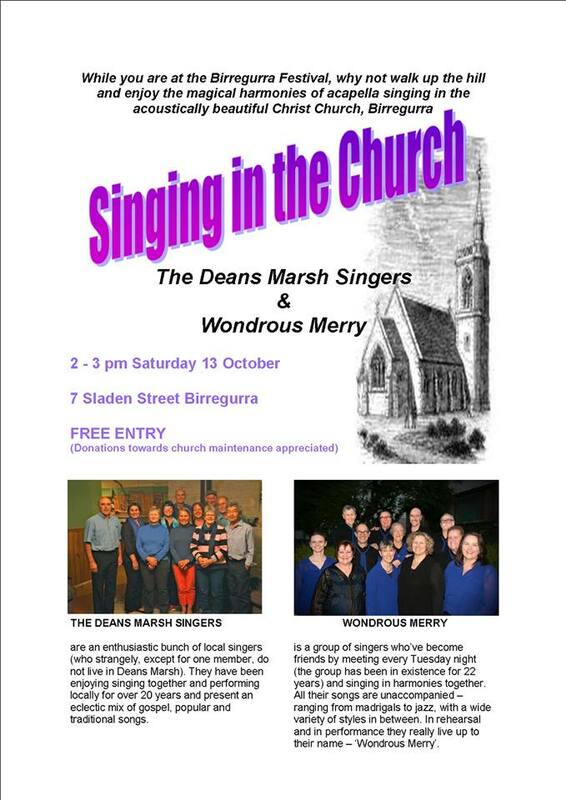 Just a short stroll up Beal Street to the beautiful historic Birregurra Christ Church. Take the historical walk and it will lead you straight there.